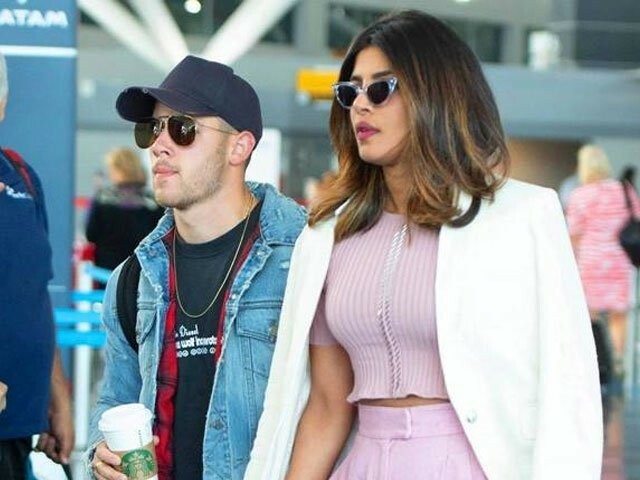 After keeping mum for several months, Bollywood’s global icon, Priyanka Chopra has finally opened up about her alleged relationship with American singer Nick Jonas. 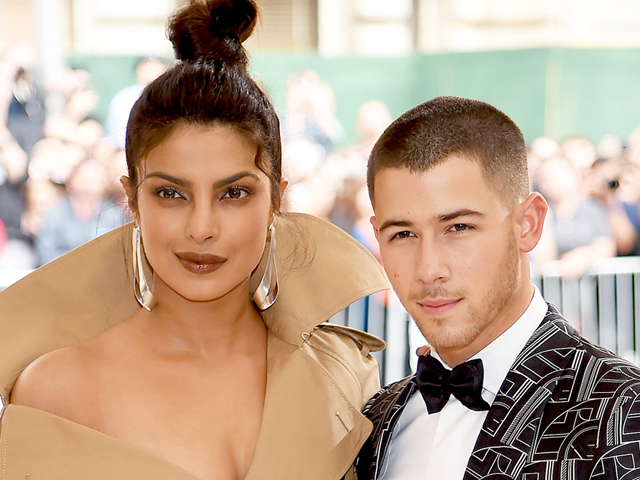 According to People, the Quantico actor has now confessed that she is still getting to know the Disney sensation. She went on to add that things are going quite well for them. 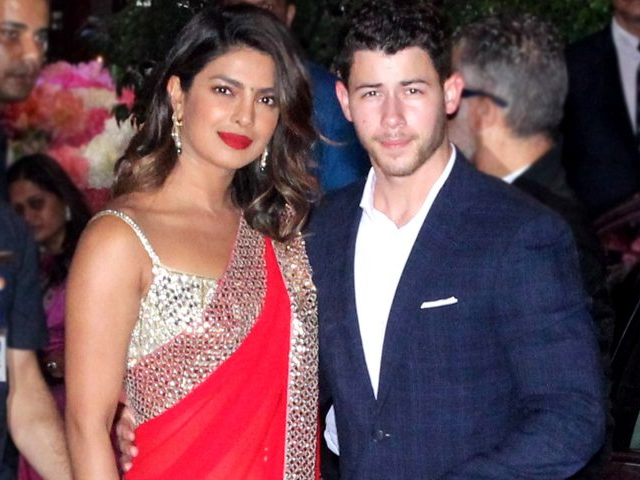 “We’re getting to know each other and I think it was a great experience for him,” Priyanka said when asked about her recent trip with Nick to India. 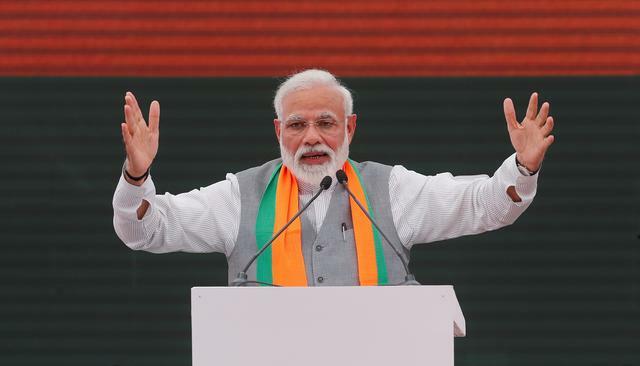 She did however add, that while for some people travelling with a significant other for the first time is a relationship milestone, it’s just business as usual for her! “Date night for me would be someone being thoughtful about the person they care about and being with them,” she added. According to reports, the couple is expected to make things official by getting engaged soon. The couple has been grabbing attention since last year’s MET gala, where they had appeared together publicly for the first time.